We reach the cafe at about 2:30pm and it is super pack with humans !!! I was a tad bit shock since most of lunch crowd would have dispersed by then (if we are in KL). Good thing mom was pretty good at finding a spot for us to settle down. After that, we all ran different direction ordering food we want to try. So hungry ! We had popiah which was really good. The fillings are very nice and juicy but not wet. I hate wet popiahs. The only thing which I find interesting is thatIpohspread the sweet and spicy sauce all over the top of the popiah (interesting). I ordered the Chee Cheung Fun and everyone agreed that it was fantastic. The texture is super smooth and has a really nice chewy consistency. The sauce was a bit sweet but it seems to compliment the rice noodle quite well. 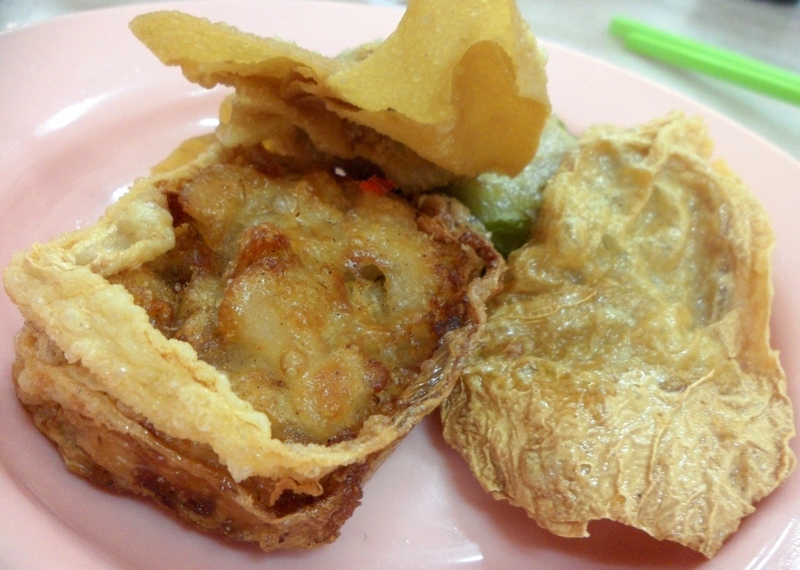 We had it together with some Yong Tau Foo, which was also sold by the same stall. The way they make the beancurd skin yong tau foo was really interesting to me. Most of the time in KL, the skin wrap the meat fully. I find that this method actually taste better. Perhaps it is because some of the exposed meat is also fried which makes it more aromatic. 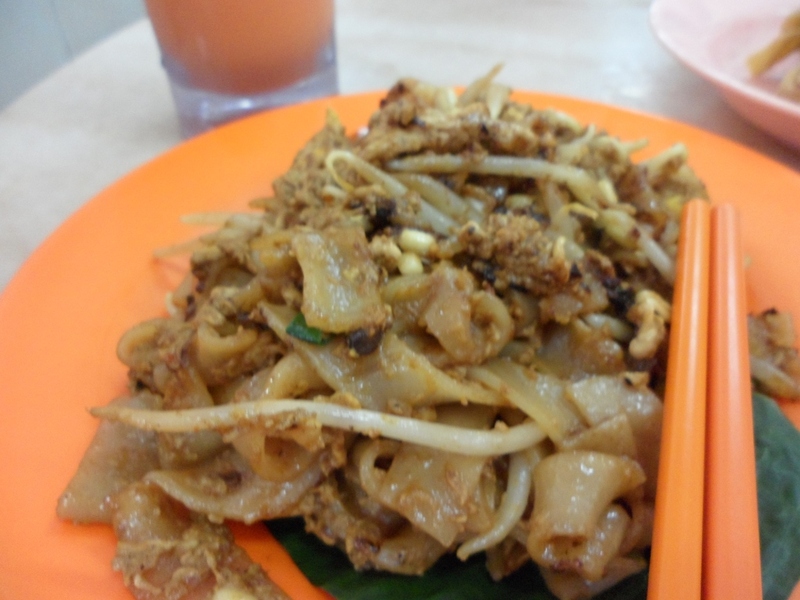 I couldn’t resist ordering the Fried Kueh Teow. It was quite good. But, the penang duck egg was better. 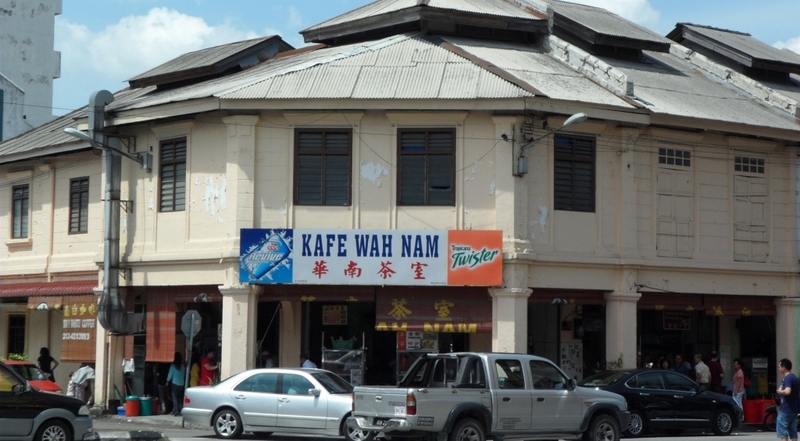 I can’t wait to try other food in 3 days that we will be staying in Ipoh.